Rowan Atkinson might be pleasantly surprised that his comedy can still manage to create a degree of controversy. 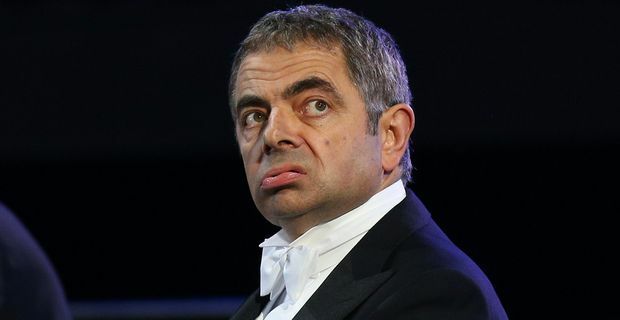 Mr Bean might have been lowest common denominator slapstick for a global audience, but his recent Comic Relief skit has provoked more than 3,000 complaints to Ofcom. As part of the BBC's annual hit and miss charity comedy night, Atkinson dressed up as the new Archbishop of Canterbury and delivered a somewhat risque address, touching on such ecumenical matters as “sh**ging your neighbour”, “arsing about”, and why prayer “doesn’t work”. The majority of the complaints to the BBC focused on the use of inappropriate language before the 9pm watershed. A minority of complaints singled out the religious offence caused. The number of complaints has resulted in an official investigation by the regulator Ofcom to ascertain whether the swearing was acceptable before the 9pm watershed and whether the sketch came within “generally accepted standards”. The issue will no doubt add fuel to the campaign by some Conservative MPs and by Middle England's newsletter for the easily offended, The Daily Mail, to cow the BBC. There was substantial criticism recently of the BBC's coverage of Margaret Thatcher's death because they broadcast some acknowledgement of dissenting voices amidst the establishment's reverence.